Look for his articles in these fine publications both in the United States and Europe. He is also a contributor to several on-line magazines and web sites. 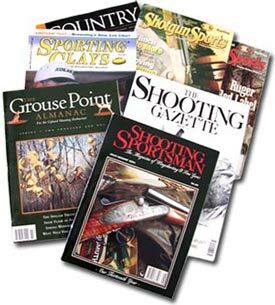 Member of The Outdoor Writers Association of America.